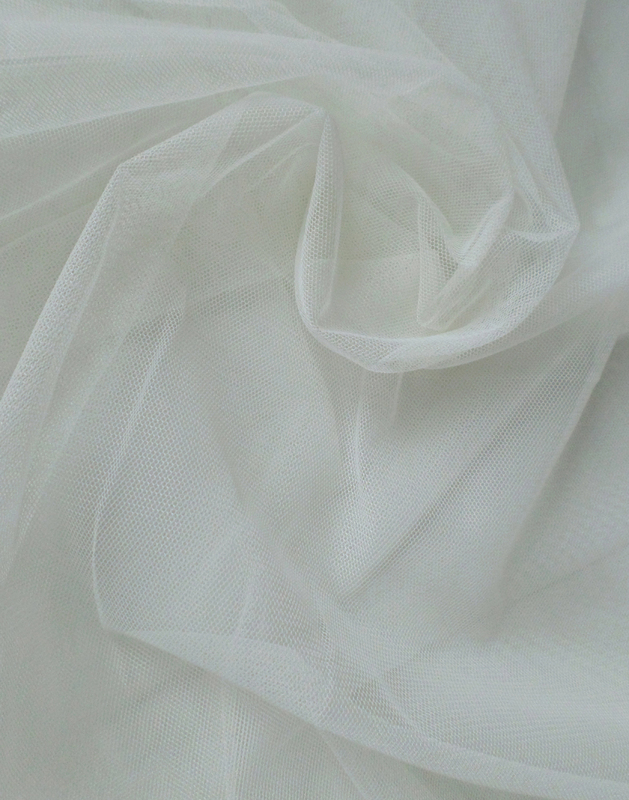 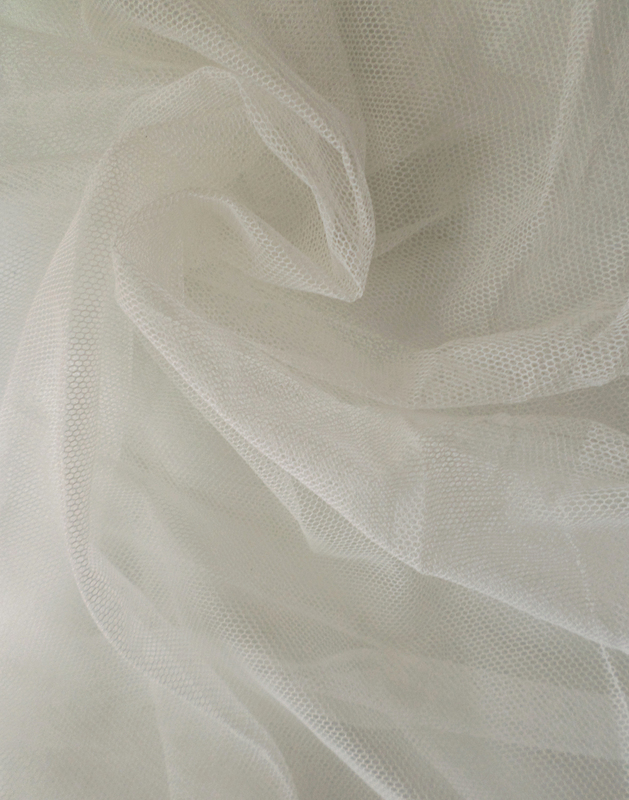 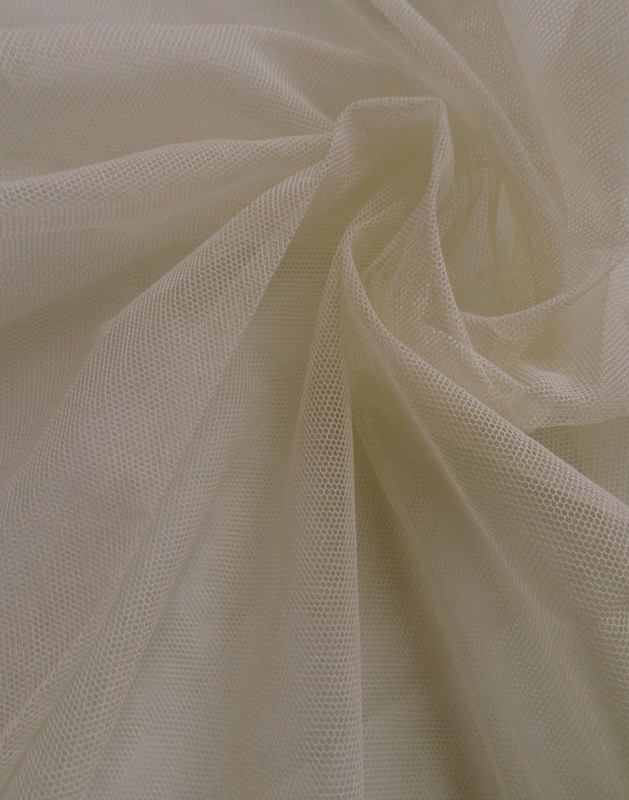 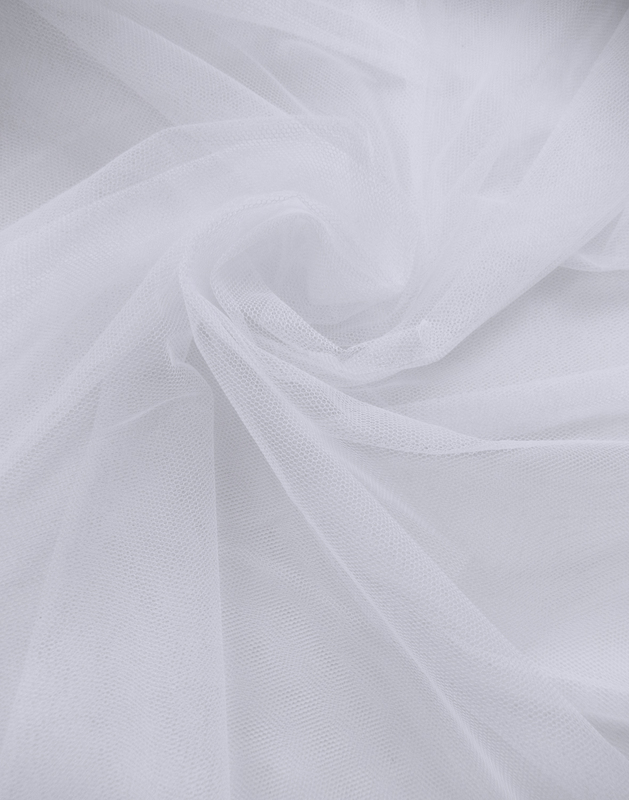 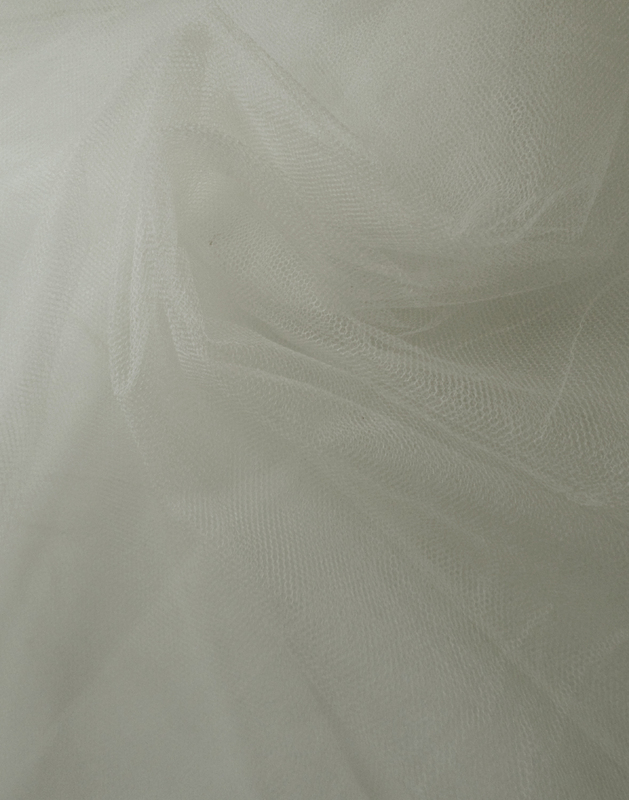 Our Bobbinet is the finest, most unique tulle available in the world. 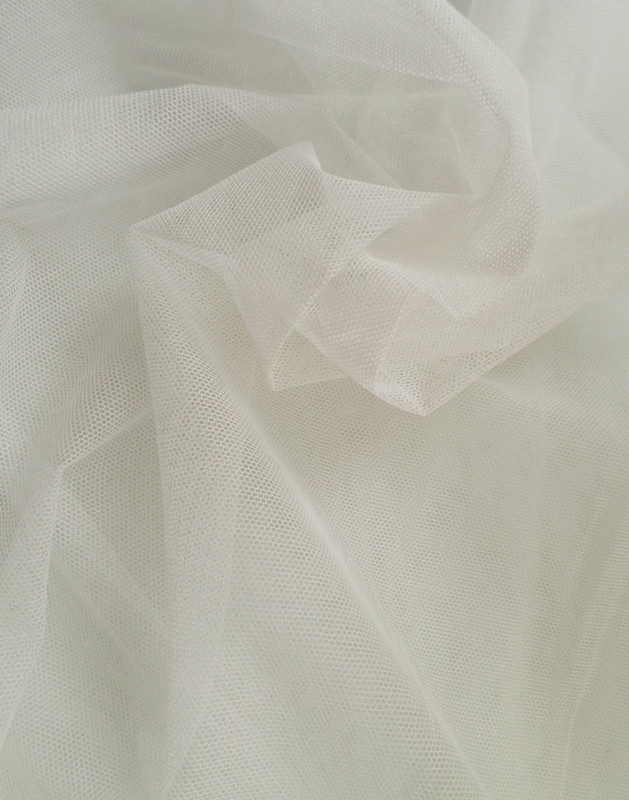 It is the quality of choice for leading Fashion and Bridal Designers. 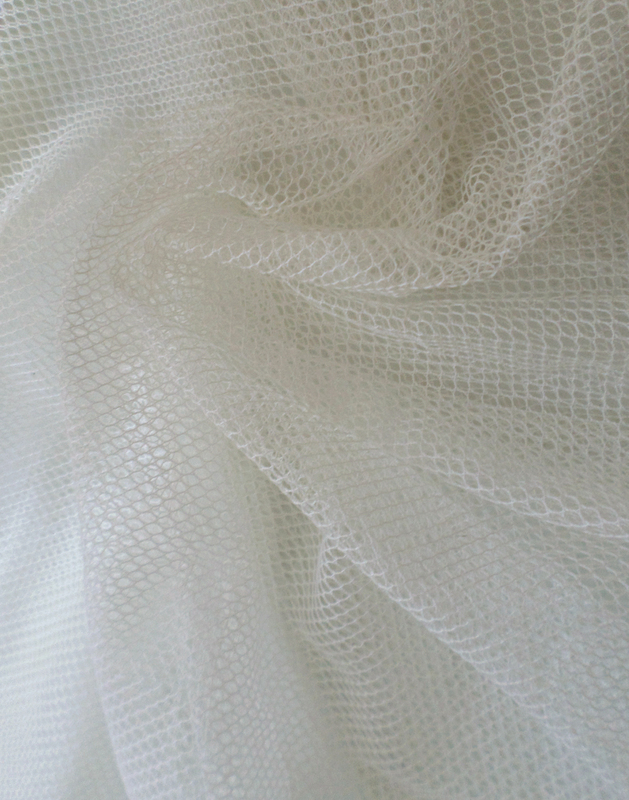 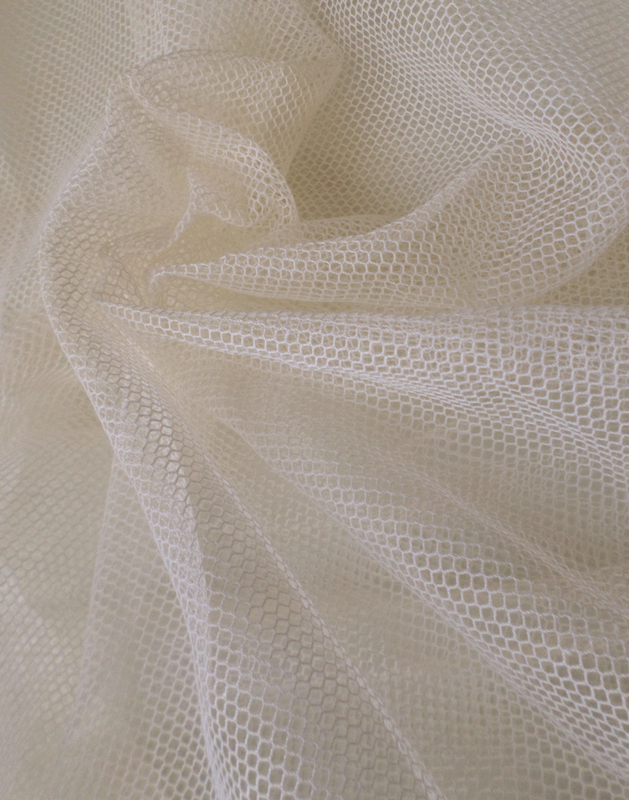 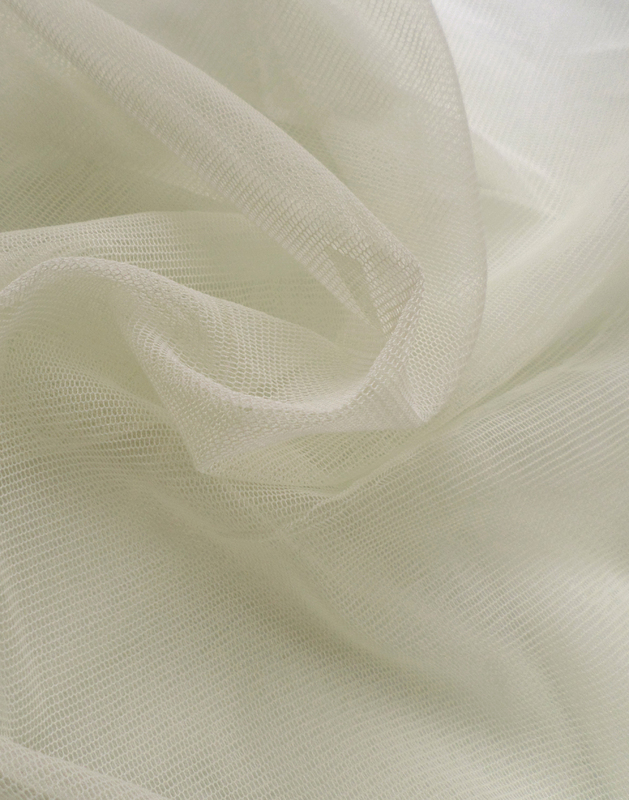 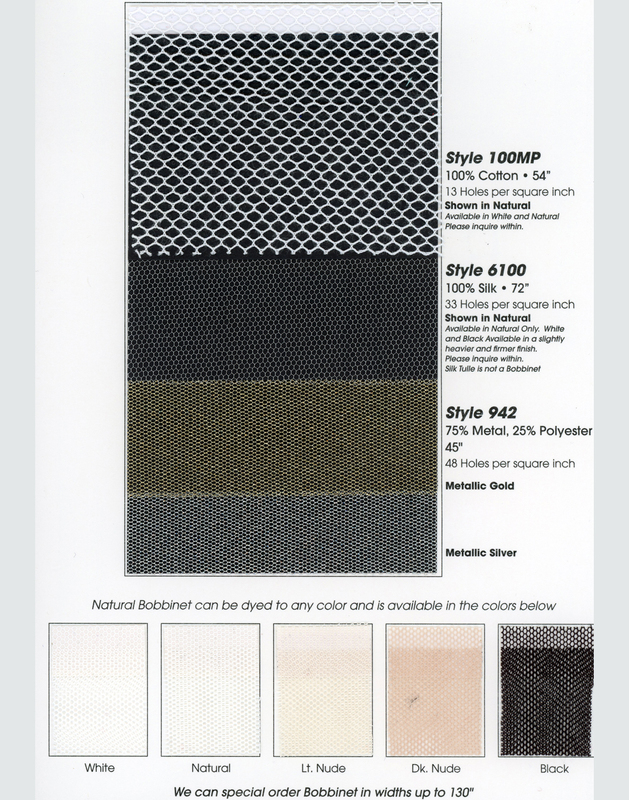 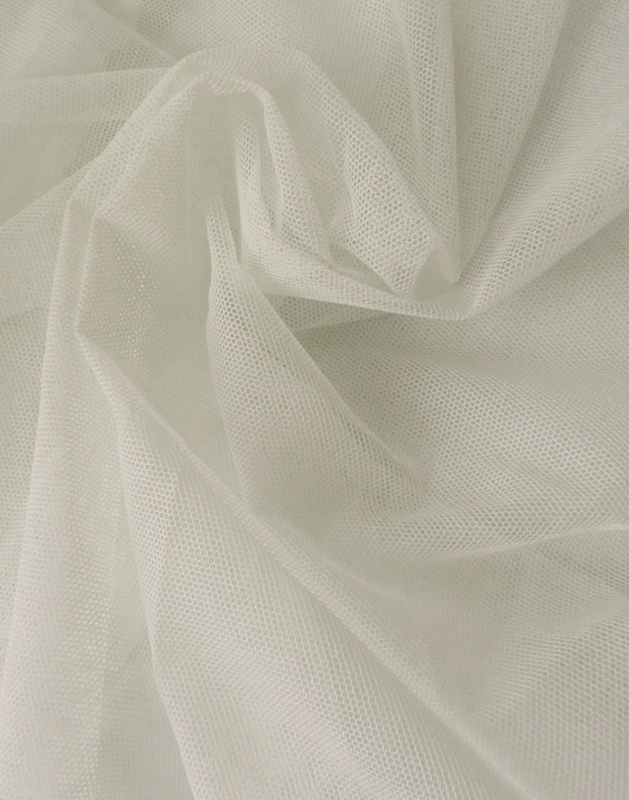 Ideal for embroideries, it possess a softness and transparency that only Bobbinet can create. 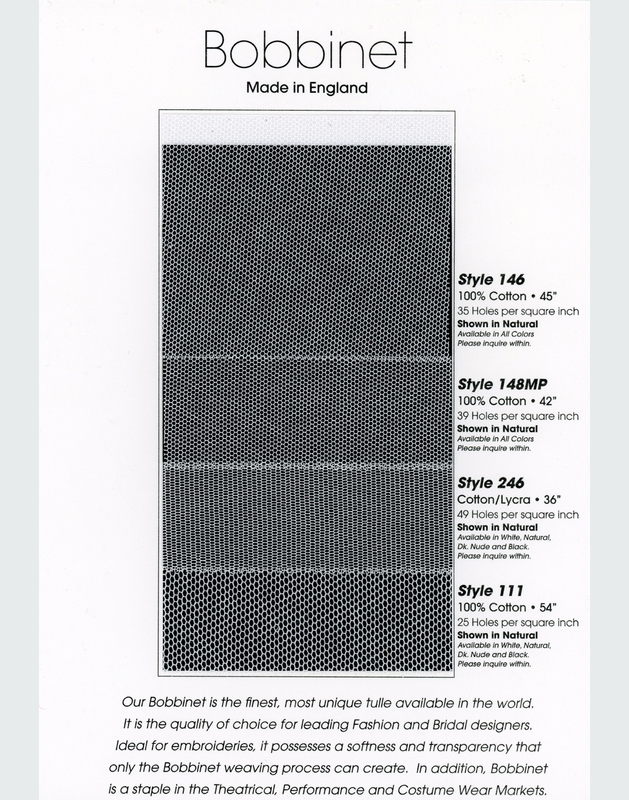 In addition, Bobbinet is a staple in the Theatrical, Performance and Costume Wear Markets.